Here is a complete list of every single possible fine you could get while driving in the city. 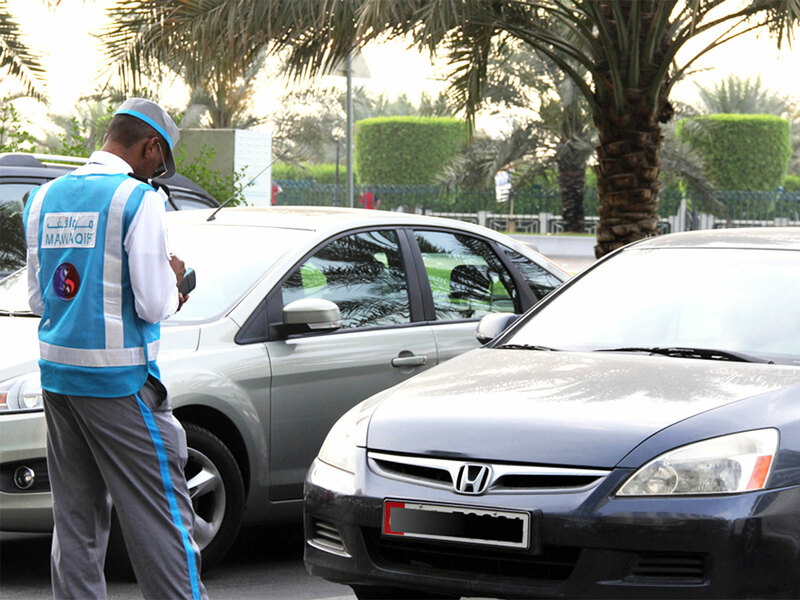 Texting and driving is just one of the common offences reported by Dubai Police. 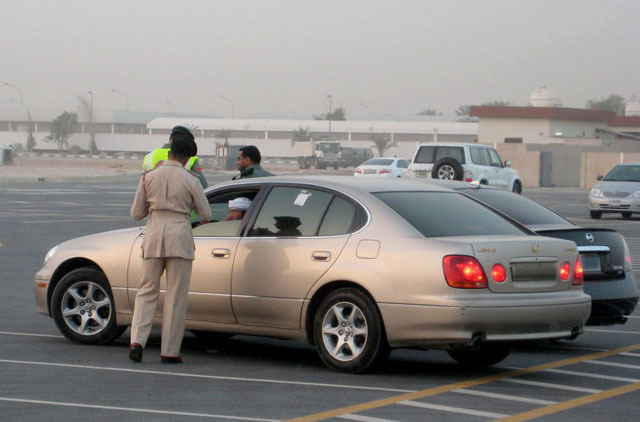 If you're a motorist in the UAE, it's important to know the penalties which are applied for all traffic violations. *The original article (published in February 2016) has been updated to reflect current traffic fines.